We are open on Sundays from 9:00 a.m. to 12:00 p.m. for appointments. If you do not have an appointment, but find on Sunday you have a sick pet in need of care, please give us a call. Vet Assistants are available to receive or send home your pet during the above hours. Doctors do not arrive until 8:00 A.M. on Monday - Friday; and 8:30 a.m. on Saturday. We answer our phones until 15 minutes prior to closing. We close our office on the following holidays: New Year's Day, Easter Sunday, Memorial Day, 4th of July, Labor Day, Thanksgiving Day, Christmas Eve (2017 only), Christmas Day, New Year's Eve (2017 only). Inclement weather sometimes causes a delayed opening or early closing. We rarely close for the day, but sometimes employees need extra time coming in or may need to leave early to get home safely. We communicate schedule changes due to weather on Facebook and via email. We attempt to contact clients directly when they have appointments scheduled that may be affected. If you have an early appointment during a significant snow event, call us first to make sure we are open. 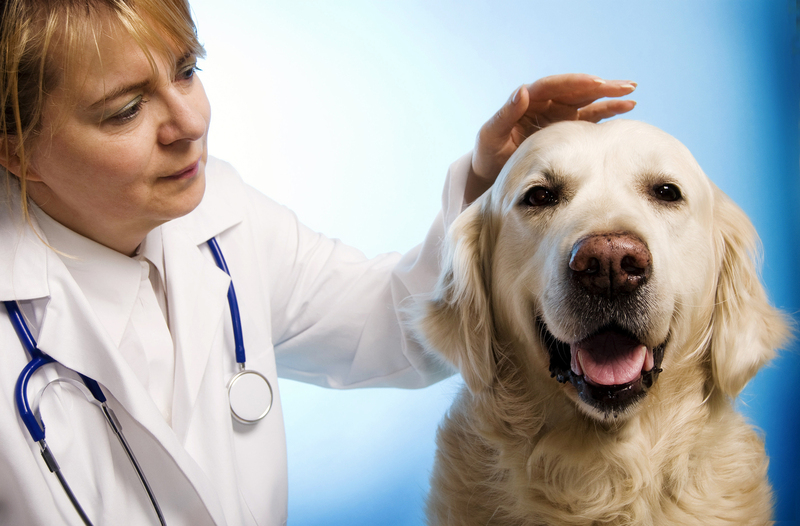 "We strive to provide the best care for your pets. We look forward to hearing from you.